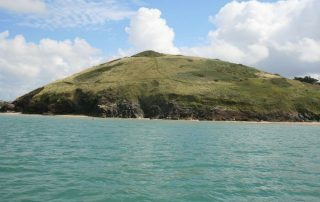 Situated on the rugged north coast of Cornwall, Rock stands on the Camel estuary opposite the old fishing port of Padstow. 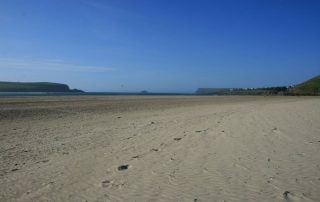 With miles of white sandy beaches on both sides of the estuary it is a wonderful place to spend time throughout the year. 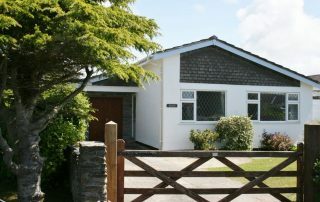 Seamist is a secluded bungalow, an ideal family home. 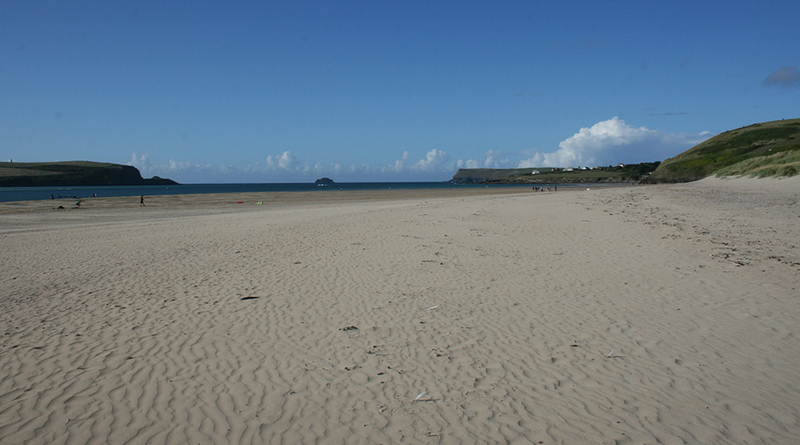 It is quietly situated down a private road and within walking distance of the beach, shops and St Enodoc Golf Course. 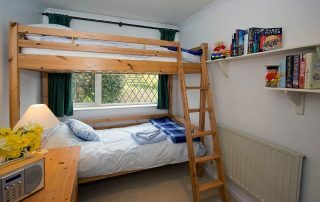 Seamist has a beautiful enclosed garden that is private and secure for children of all ages. 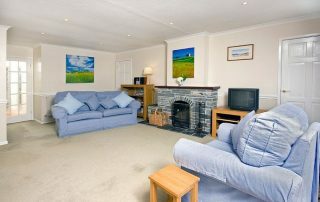 Ranked 4 Star by English Tourist Board, Seamist is beautifully furnished and equipped to very high standard throughout. Oil fired central heating and an open wood-burning fire gives Seamist a really comfortable feel and makes it wonderfully relaxing for holidays at any time of the year. 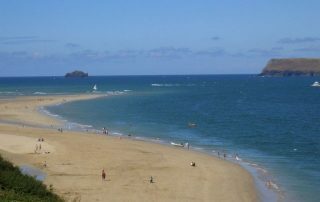 With miles of white sandy beaches on both sides of the estuary it is a wonderful place to spend time throughout the year. 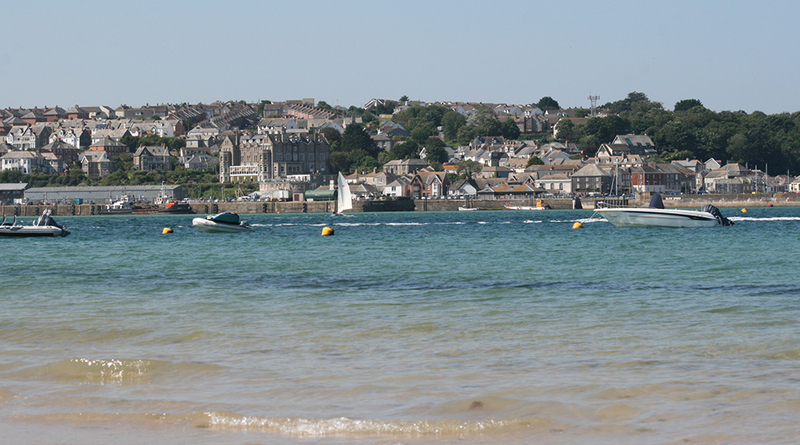 Padstow, the thriving fishing port just a short ferry ride across the estuary from Rock, is famous for its seafood and increasingly. 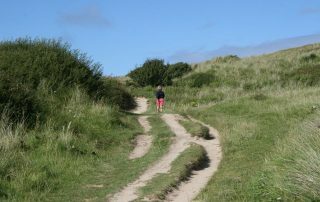 Walkers can enjoy easy access to the stunning 630 mile long South West Coast Footpath which runs right along the beach at Rock. 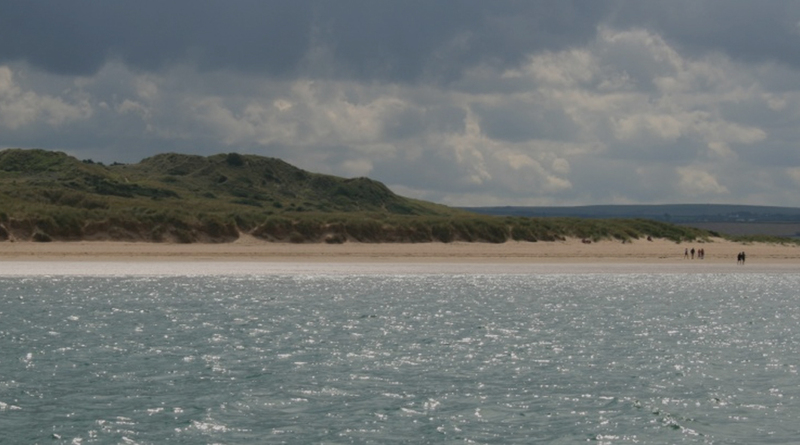 Rock is the main hub for boating activities in the Summer. 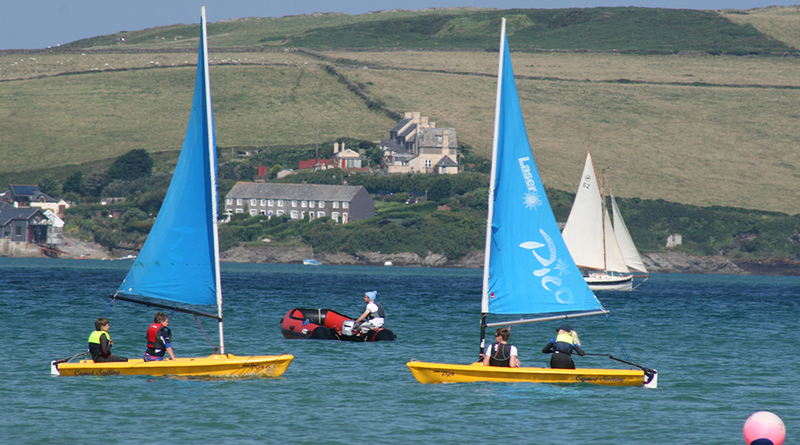 Sailing and Waterskiing are two very popular activities on the estuary. 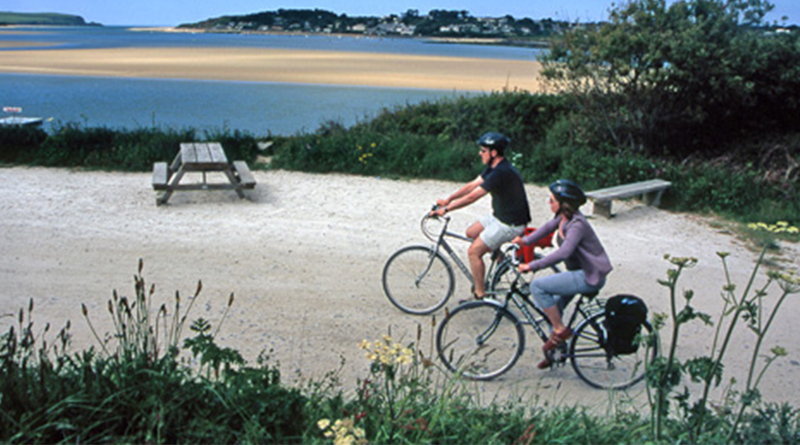 Cyclists cannot fail to enjoy the miles of disused railway track – known as the Camel Trail –which runs from Bodmin, through the town of Cycling. 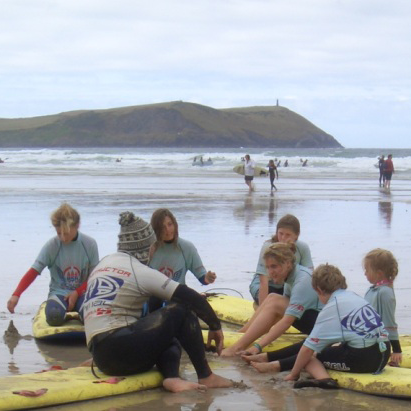 There are plenty of ways to enjoy the water, depending on whether you’re an adrenaline junkie or a gentle row is more what you have in mind. This was the first time we had stayed in Rock and the first time in this property. 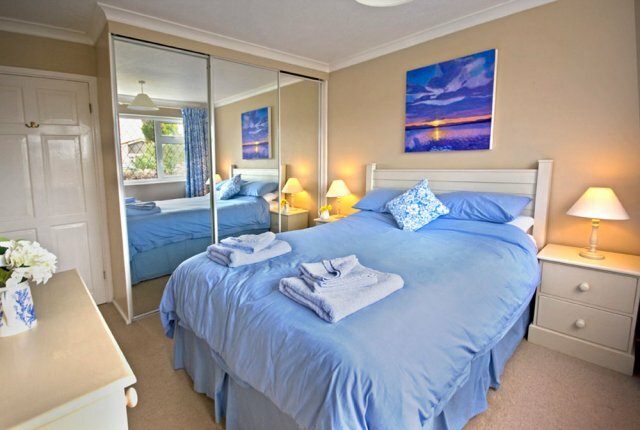 We found it to be just as the owner described, well-appointed, very clean & comfortable. 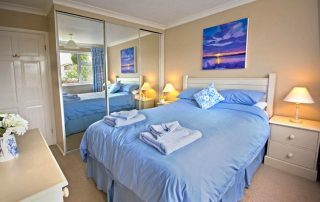 In comparison to other self-catering properties it was a very welcome sight to see comfortable, as opposed to purely functional, lounge and bedroom furniture. 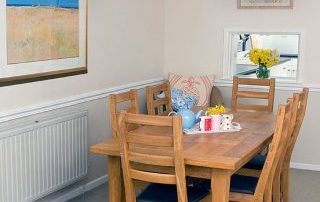 Despite the inclement weather, we enjoyed our stay and the details of the surrounding area, previously provided by the owner, proved invaluable. 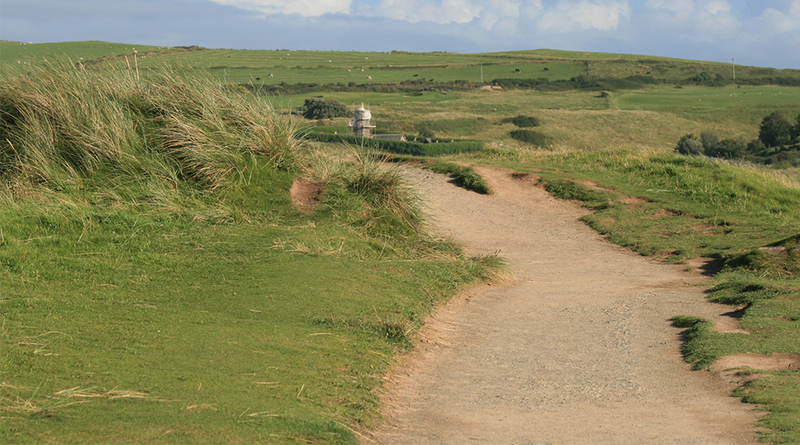 We would certainly recommend the property to our family & friends and may make a return visit sometime. 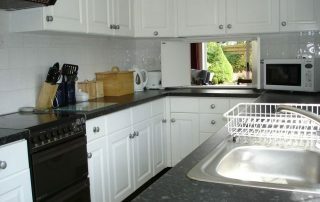 This holiday home is very comfortable and well equipped and is extremely well cared for. 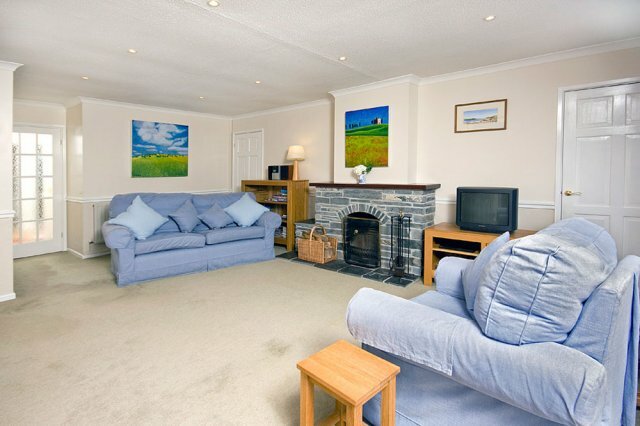 A lovely, light spacious lounge looks onto a tidy secluded garden . 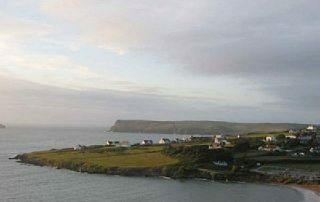 Mrs Austin provides very accurate details and descriptions of both her property and of the local attractions. 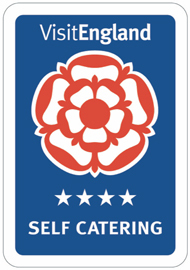 In particular, we would recommend the local bakery and the restaurant, “The Dining Room” which are within easy walking distance. 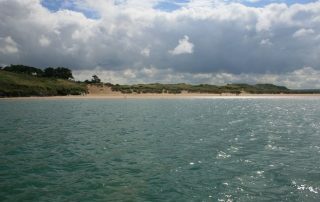 The wonderful beach at Rock is suitable for families to play and also for those who like walking. 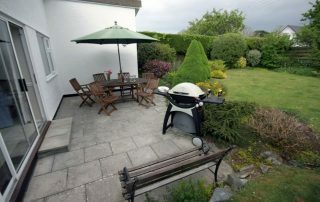 We would have no hesitation in recommending this property to our friends and look forward to returning in the near future. A lovely place to stay. 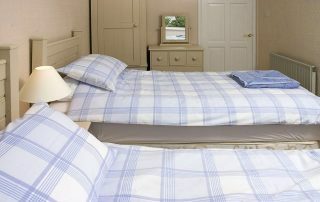 We have found Seamist to be very comfortable, well equipped and tastefully furnished; the provision of linen also makes packing that much easier. 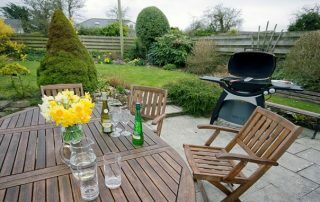 When we stayed in the summer the garden and BBQ were well used and during our recent autumnal visit the bungalow was cosy and the log fire was wonderful. We also made good use of the vouchers available with the rental that enabled us to eat at local restaurants at discounted prices. 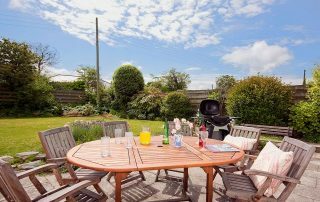 We have stayed at a number of rental properties in both Rock and Padstow over the years and this is certainly one of our favourites.